Egdean is a hamlet on either side of the A283 between Petworth and Fittleworth. The Egdean church of St Bartholomew’s, the Moncrieff Bray art gallery and some houses are in Petworth civil parish. 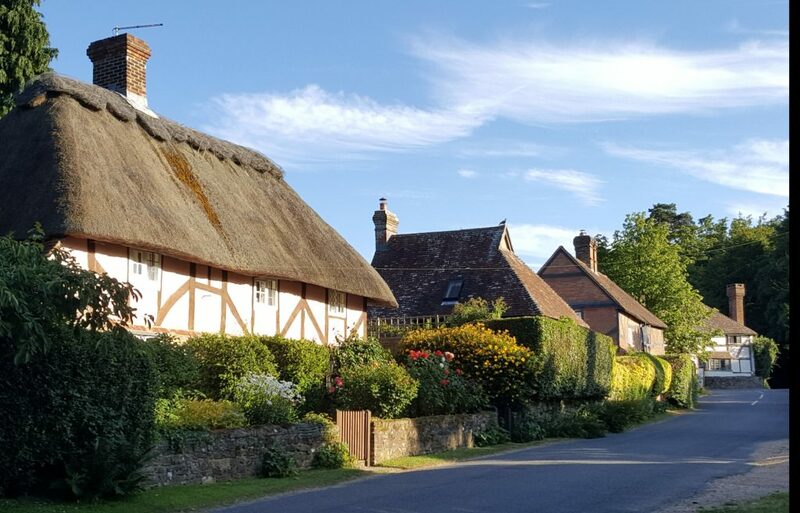 However Byhill Cottages, some woodland and fields are within Fittleworth civil parish, to the west of Little Bognor and Fittleworth village. The Egdean website mentions that the area was also documented from 1145 as ‘Bleatham’ until the sixteenth century; the name Egdean as a ‘promentary between marshes’ seems to be appropriate for the part of the hamlet within Fittleworth.